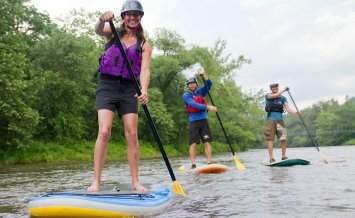 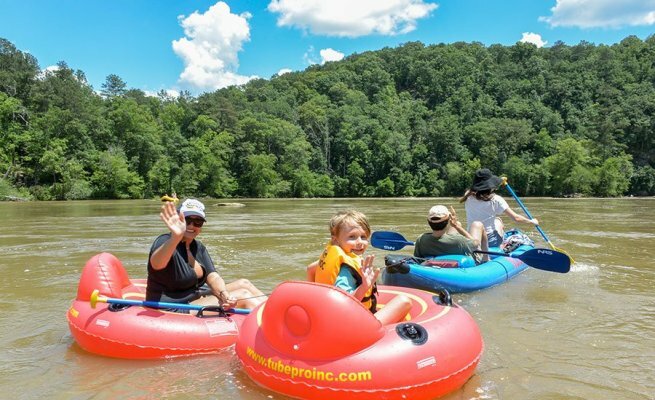 Float, spin or just kick back in bliss as you shoot the Hooch in the Georgia sunshine. 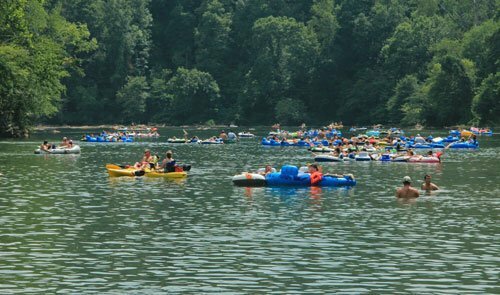 NOC rents dual-chambered and closed-bottom tubes for both the float trip from Johnson Ferry to Powers Island and the Class I-II whitewater trip from Powers Island to Paces Mill. 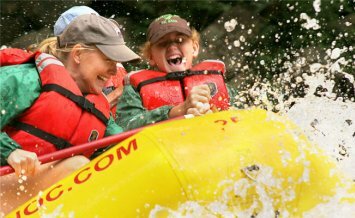 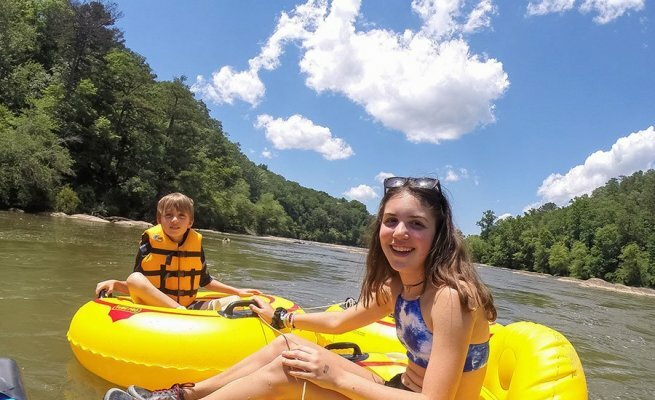 Both Atlanta tubing trips showcase the Chattahoochee's colorful granite outcroppings (how the river got its name), wooded banks and cool, gentle current. 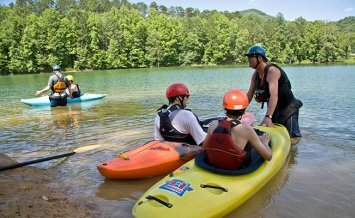 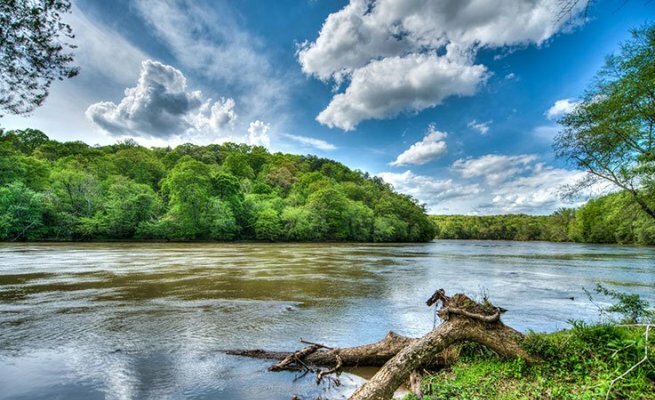 Because NOC is the national park's only on-site outfitter all trips begin and end at NOC's outposts inside the Chattahoochee River National Recreation Area. 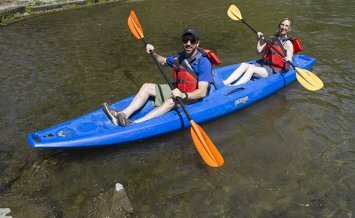 Each tube accommodates one person and is offered in a small or large size. 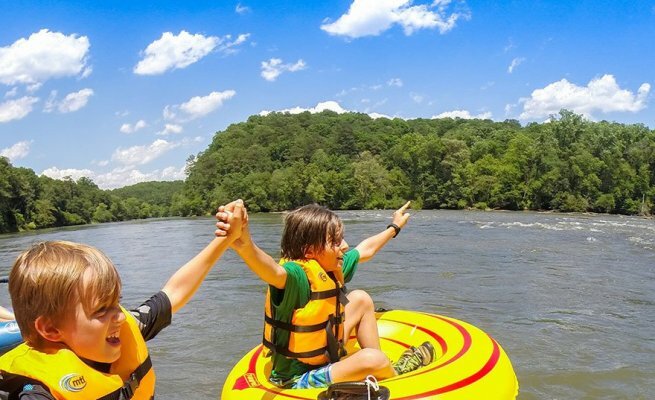 Tube rental includes tube, shuttle, and personal flotation device (PFD).